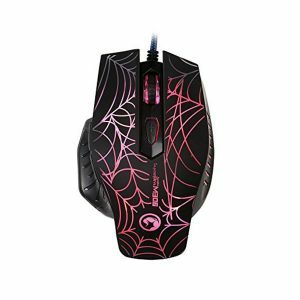 Engineered to meet the exacting demands of world champion, D.Va, the highly-adaptable D.Va Razer Goliathus is optimized for all mouse sensitivity settings and sensor types, and comes with a patterned rubber base to provide secure grip even on smooth surfaces. 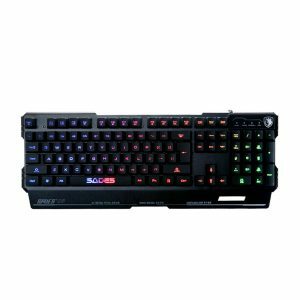 For Gamers. By Gamers. It\’s not just a tagline. It\’s a mission. 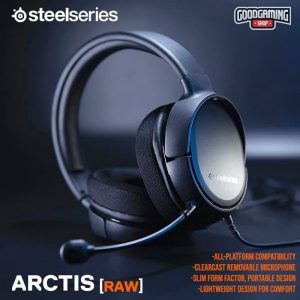 It\’s exactly what drives Razer to create products which constantly tilt the competition in your favor. From behind the drawing board all the way to the tournament stage, each step is controlled by the undeniable desire for all gamers – to always win. 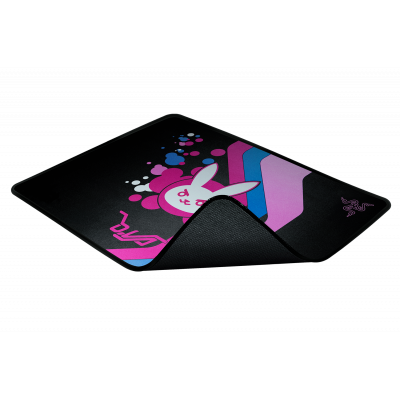 The rubber base’s pattern has been redesigned to provide a stronger grip, keeping the mat steady, no matter how aggressively you swipe. 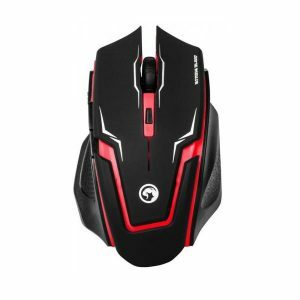 Now you can quickly scan maps and deftly maneuver without worrying about your mouse mat moving. 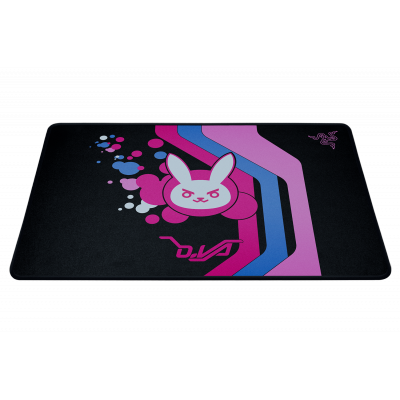 Whether kept on your desktop or taken on-the-go, the D.Va Razer Goliathus offers long lasting durability with its anti-fraying stitched frame. The edges maintain that fresh out-of-the-box look and feel that will accompany you till you reach #1. 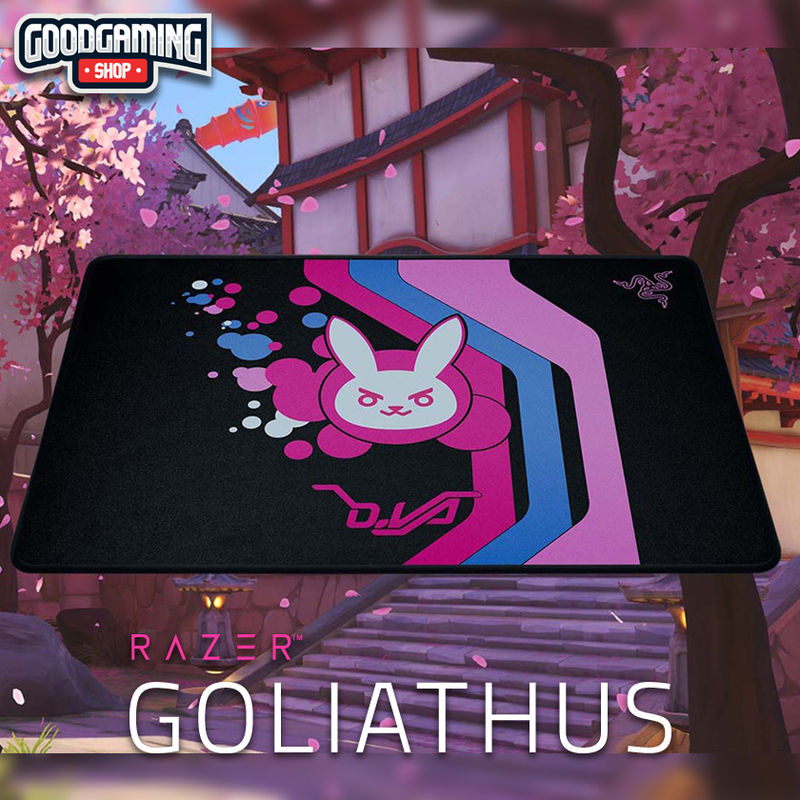 Designed with the superstar’s favorite colors, the D.Va Razer Goliathus will inspire you to play like the pro herself. 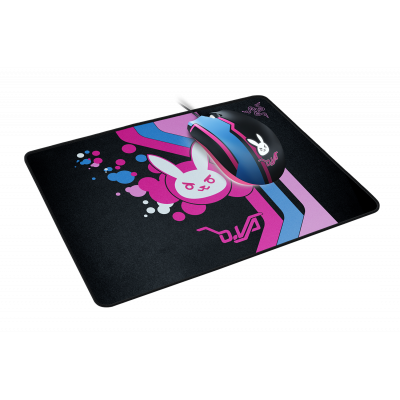 Together with the D.Va Razer Abyssus Elite, you can enhance your gaming performance and represent the iconic pro herself.